Will grow outside in milder locations - This could include plants which would survive happily in a greenhouse or conservatory if not in a mild location. If you have a sheltered spot in your garden then it may do well here. - loam based compost for glasshouse cultivation - full light. Full sun - provide shelter from cold winds. 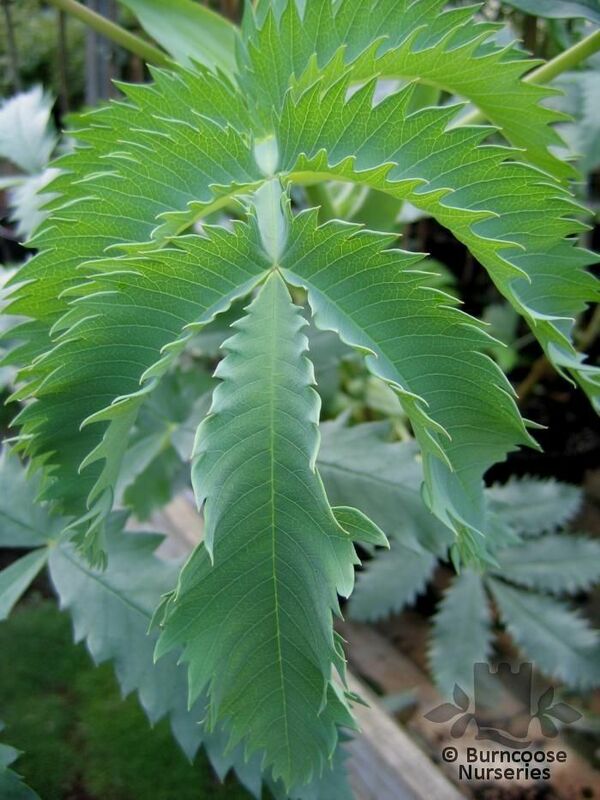 Additional Features	- Good to know - shrub with attractive leaves. Suitable for a mild coastal garden. Place of origin - southern Africa. Commonly known as: Honey bush.